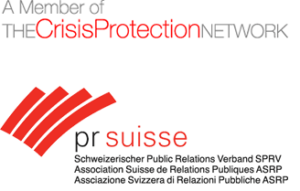 Starck Public Relations is a boutique communication consultancy, founded by Marion Starck, which specialises in communication strategy, thought leadership, crisis preparedness and management, sustainability consulting as well as communication training and personal branding. We offer a range of training programs and workshops, which help our clients to perfect and fine-tune their communication and leadership skills. We advise company directors, board members, executives, officials and individuals on all aspects of their communication. Your aims are many but you have one aim in common: Effective communication. We are here to help you achieve that aim. Internally and externally. With a clear strategy. For all your stakeholders. On all channels. And in all situations. Our presentation trainings are dynamic sessions in which you work on your presentation skills with an experienced coach in front of the video camera. You learn what it takes to make clear and compelling presentations and develop your own individual presentation style. Practical exercises are interspersed with theoretical input and rhetorical techniques, based on our tested methodology. 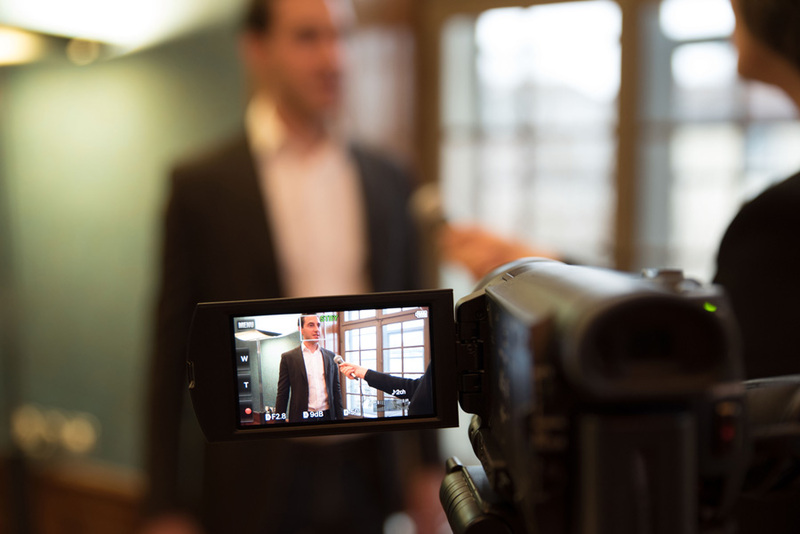 Whether you are about to face the media in a TV interview or just want to perfect your media and argumentation skills, our media training sessions will make you fit to communicate with journalists, both on and off-camera. 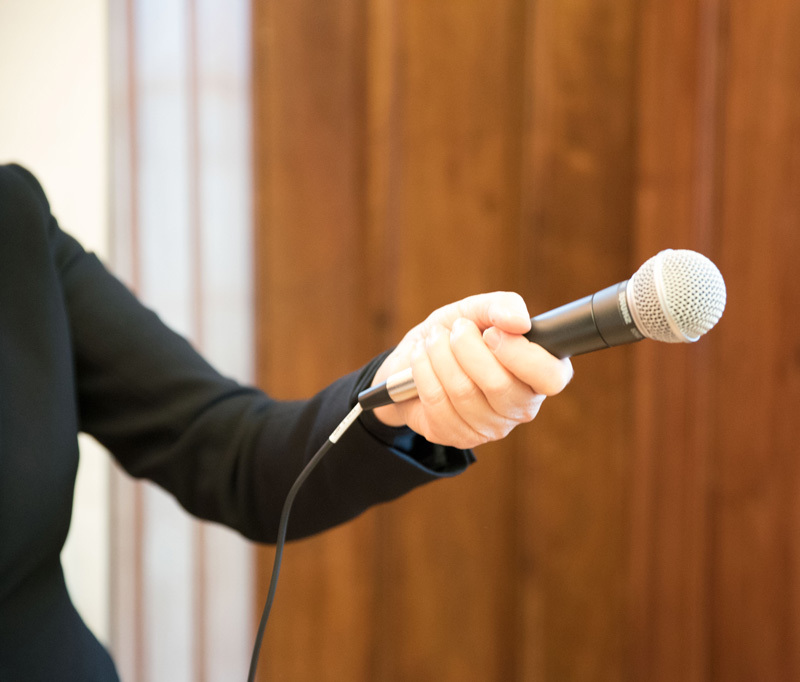 You will learn how to answer critical questions effectively and train your presentation and interview techniques with a variety of practical video-taped exercises. You explore aspects of your personality and see how they combine to form the essential quality that makes you unique. This comes across most clearly in the way you communicate. Developing both your personal brand and your communication skills, and alternating video-taped exercises with workshop segments, your personal brand becomes your key to effective communication.